Ask a Political Scientist: Election 2012 Coverage - 2012 Elections, Ya'll! I don't know where you'll be on election day, but I'll be on Ustream . 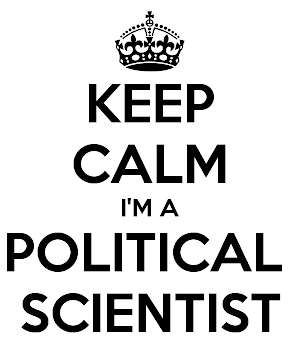 . . http://www.ustream.tv/channel/ask-a-political-scientist . . . that's right Right here on the world-wide-web, I'll be doing fancy stuff with fancy people. It is going to be funny, insightful, and just flat out interesting. As we go, I'll be taking questions on Twitter, Facebook, and here at the home of AaPS. So grab some hot tea, practice typing, and prepare yourself for AaPS Live - ELECTION 2012, YA'LL!